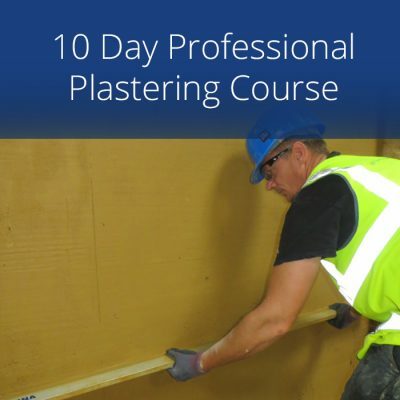 During your 2 Day Floor Screeding Course you will be taught how to obtain the correct gradients & how to get floors flat and level to a finish. Laying and finishing floor screeds level and to falls when required. After completing your floor screed course you will have the ability and confidence to ensure a perfect level finish every time. 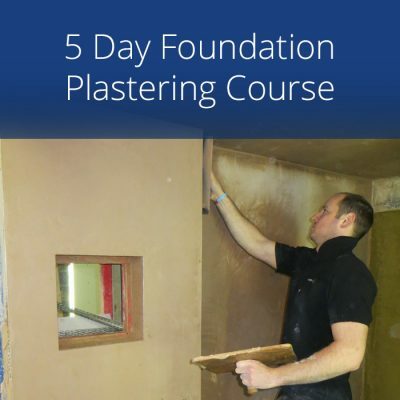 During your 2 day course you will be taught how to obtain the correct gradients or to get floors flat and level to a finish. 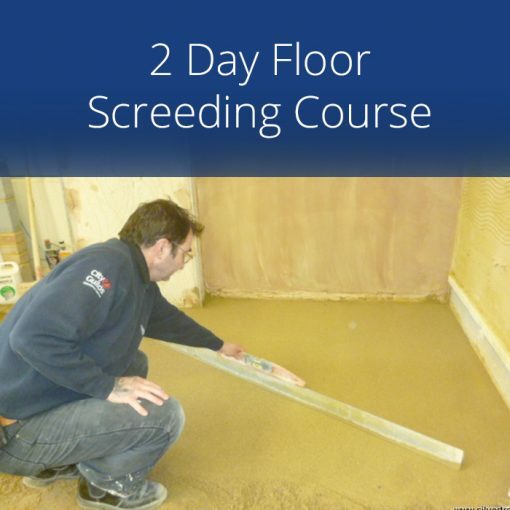 Our 2 Day Floor Screeding course is suitable for those with little or no experience. 2 Days, Thursday and Friday, 8.30am until 5.00pm. Very good course, clear and concise with real life experiences. 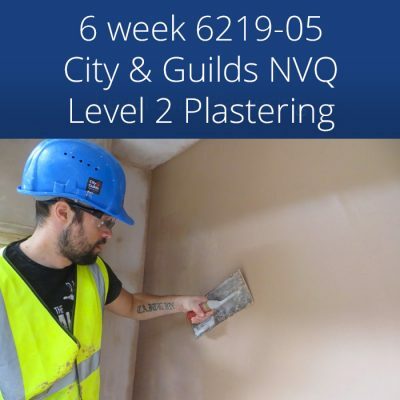 Would recommend and return for the Bricklaying/damp proofing course. 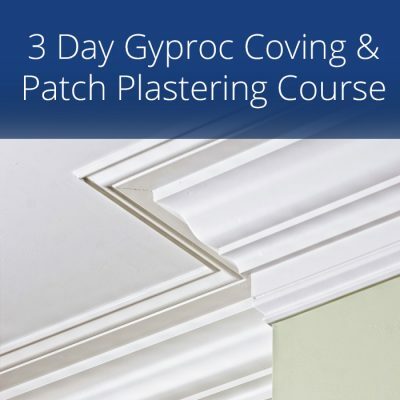 I came along to this course as part of a company booking staying overnight in a local hotel. I feel I have learnt a lot and will have extra skills to give my employer. Thank you Silver Trowel. I found Silver Trowel easily after a web search The instruction was delivered by an expert Colin was also very helpful I have already recommended Silver Trowel to others. Floor screeding course was excellent, never thought I’d be able to do this. Colin is a natural teacher and will be booking the bricklaying course soon.